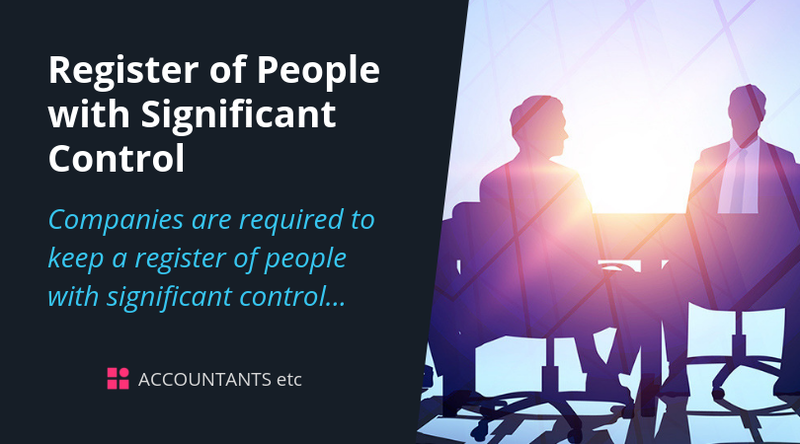 Companies are required to keep a register of people with significant control (PSC register) and, file relevant information at Companies House. This requirement is in addition to those in respect of existing registers. The requirement to keep a PSC register has the objective of increasing transparency over control and ownership of UK companies. However, this places additional obligations on companies, their officers and the people with significant control over them. 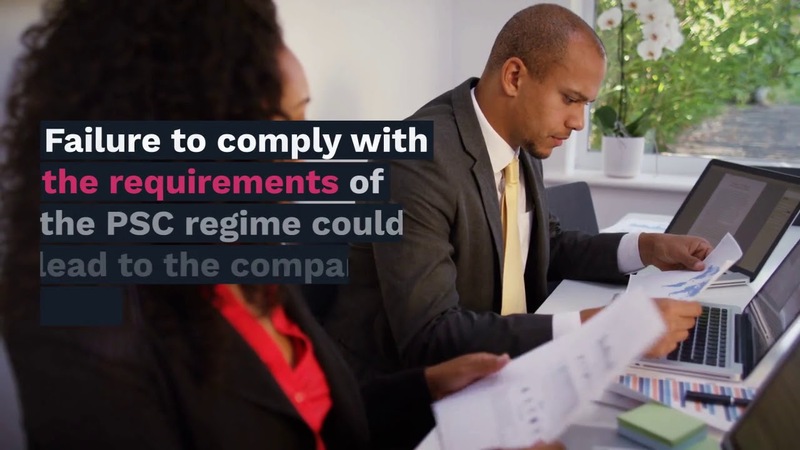 Though the company’s own register must be kept up to date, initially changes were recorded annually at Companies House using the Confirmation Statement. The company would ‘check and confirm’ that the information held at a given due date was accurate. Now each change has to be updated on the register within 14 days and notified to Companies House within a further 14 days.